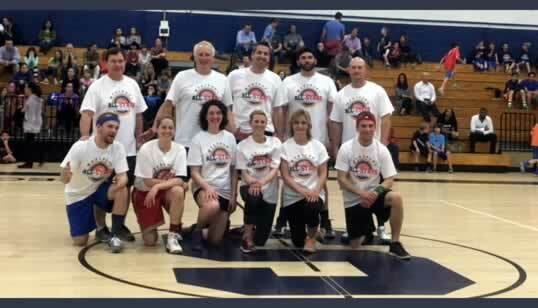 played the Court Jesters in a Comedy Basketball Game April 1, 2016. Thank you for your generosity!! We had a wonderful night filled with family fun and laughter. for a great night of comedy.